Seunghoon Hong wins 2014 Microsoft Research Asia Fellowship. 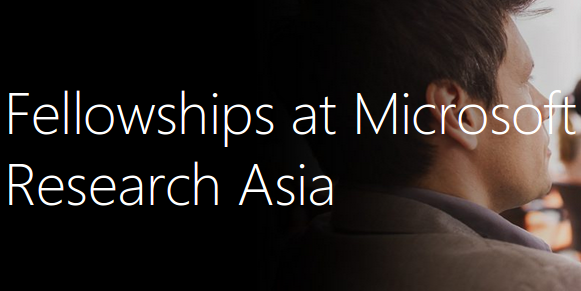 The Microsoft Research Asia Fellowship Program aims to empower and encourage PhD students in the Asia-Pacific region to realize their potential in computer science-related research. The winners will also receive a 10,000-dollar scholarship provided by MSRA so as to promote the research development in computer area. 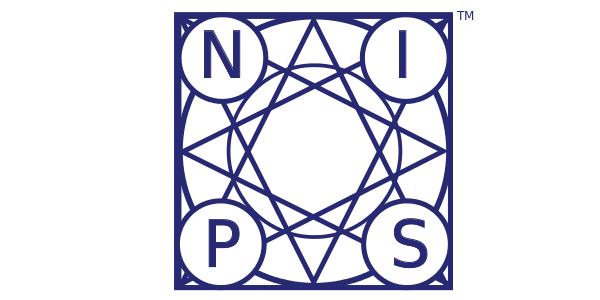 Two papers are accepted to NIPS. The list below contains information about the papers. Three papers (1 oral and 2 posters) are accepted to European Conference on Computer Vision (ECCV) 2014. 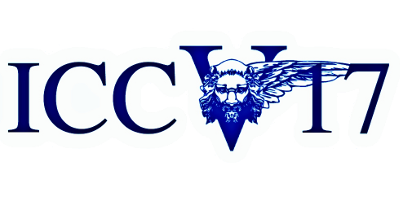 ECCV is a bi-annual research, which is considered an important conference in computer vision. Tackgeun You, Jonghwan Mun join our group this year. Welcome all! 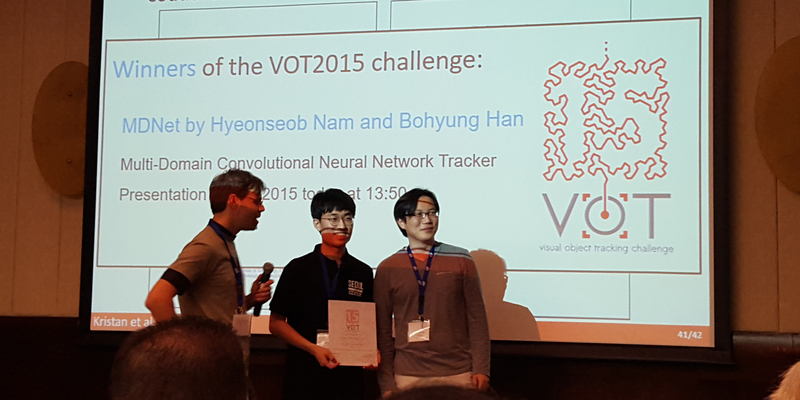 Seunghoon Hong is selected as a recipient of bronze prize in the 20th Human-Tech Paper Award. 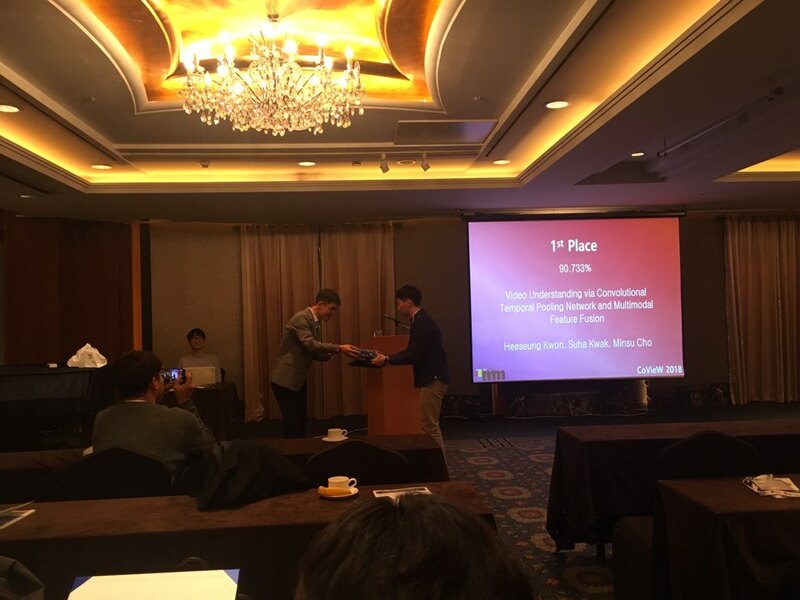 Human-Tech Paper Award was established by Samsung Electronics in 1994 to discover a creative young scientist and to vitalize the research atmosphere in universities. A paper about pedestrian detection is accepted to Computer Vision and Image Understanding (CVIU). CVIU publishes papers covering all aspects of image analysis from the low-level, iconic processes of early vision to the high-level, symbolic processes of recognition and interpretation. A wide range of topics in the image understanding area is covered, including papers offering insights that differ from predominant views. The list below contains information about the paper. A paper about event detection is accepted to IEEE Transactions on Pattern Analysis and Machine Intelligence (TPAMI). TPAMI is a scholarly archival journal published monthly. This journal covers traditional areas of computer vision and image understanding, all traditional areas of pattern analysis and recognition, and selected areas of machine intelligence. Two papers (1 oral and 1 poster) are accepted to International Conference on Computer Vision (ICCV). 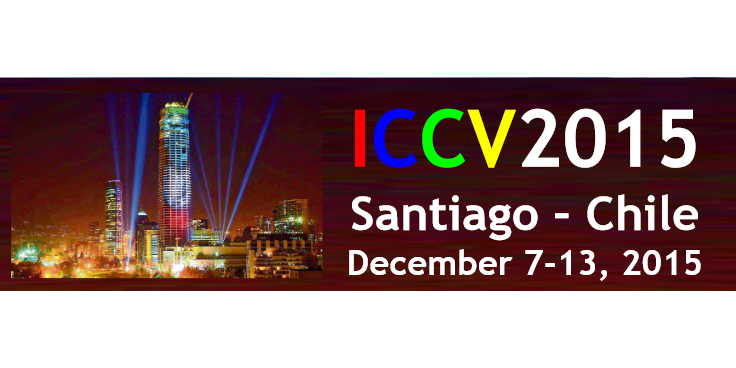 ICCV is a research conference sponsored by the Institute of Electrical and Electronics Engineers (IEEE) held every other year. 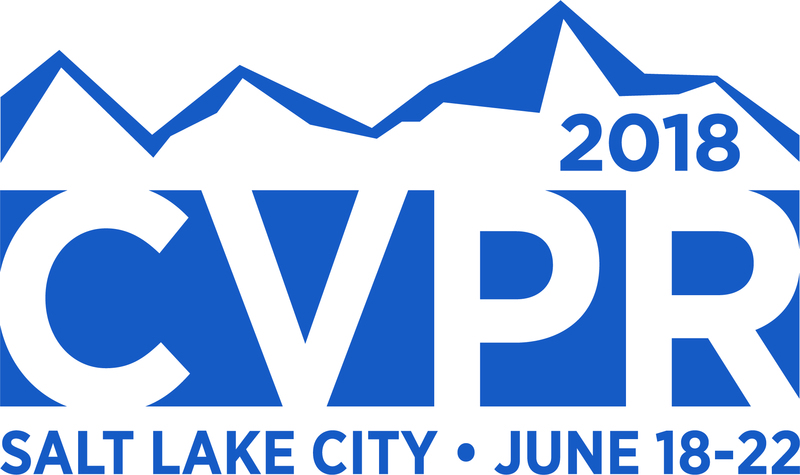 It is considered, together with CVPR, the top level conference in computer vision. Ilchae Jung, Hyunseob Nam join our group this year. Welcome all! Prof. Bohyung Han will serve as an area chair and a demo chair in ACCV 2014. The 12th Asian Conference on Computer Vision (ACCV 2014) will be held in Singapore on Nov 1-5, 2014. 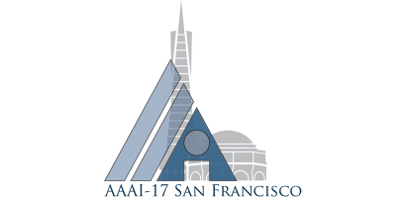 ACCV is a leading biennial international conference focused on computer vision, pattern recognition, and related areas. Minsub Jang, Sueyoung Oh, and Kayoung Park join our group this year. Welcome all! 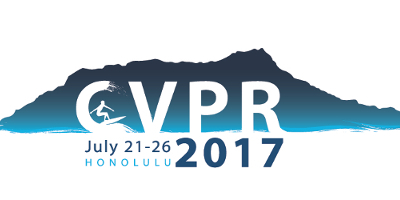 A paper about event detection is accepted to IEEE Conference on Computer Vision and Pattern Recognition (CVPR). 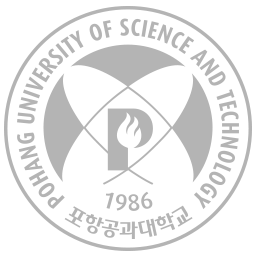 The Conference on Computer Vision and Pattern Recognition is the IEEE annual conference on computer vision and pattern recognition. 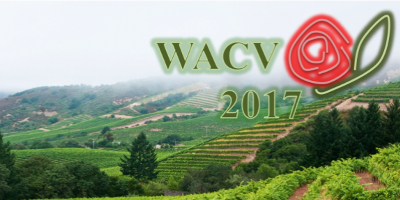 It is considered, together with ICCV, the top level conference in computer vision. 'Online Multi-Target Tracking by Large Margin Structured Learning' is accepted to ACCV 2012. ACCV is a leading biennial international conference focused on computer vision, pattern recognition, and related areas. 'Seam Carving with Forward Gradient Difference Maps' is accepted to ACM Multimedia (ACM-MM) 2012 (short paper). 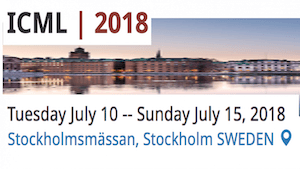 ACM-MM is the Association for Computing Machinery (ACM)'s annual conference on multimedia, sponsored by the SIGMM special interest group on multimedia in the ACM. SIGMM specializes in the field of multimedia computing, from underlying technologies to applications, theory to practice, and servers to networks to devices. 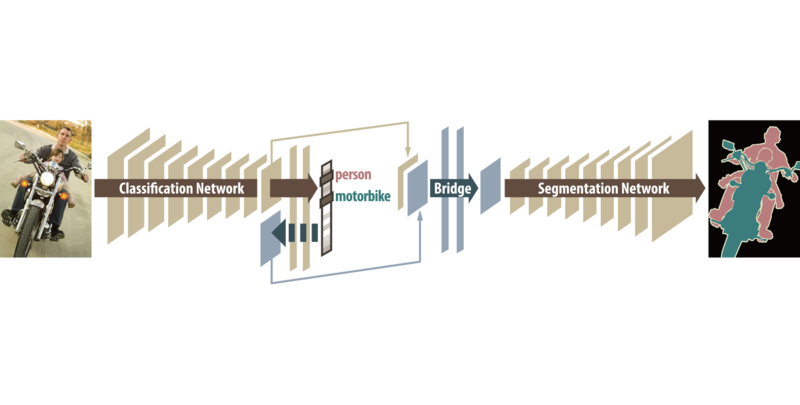 'On-line Video Segmentation by Bayesian Split-Merge Clustering' is accepted to ECCV 2012. 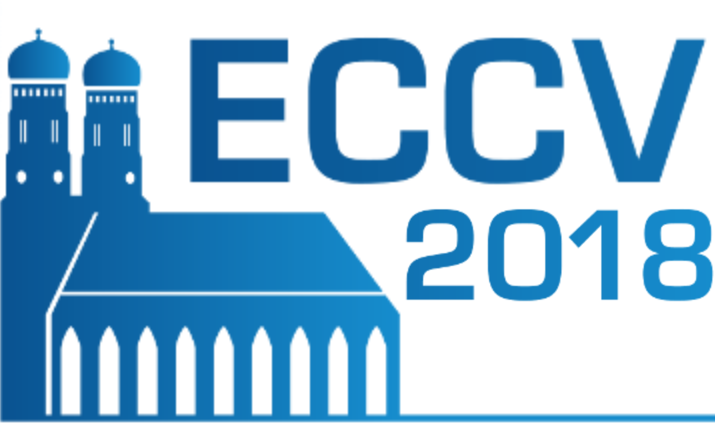 ECCV is a bi-annual research, which is considered an important conference in computer vision. 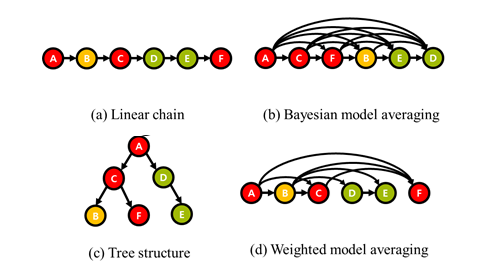 'A Fast Nearest Neighbor Search Algorithm' is accepted to CVPR 2012. 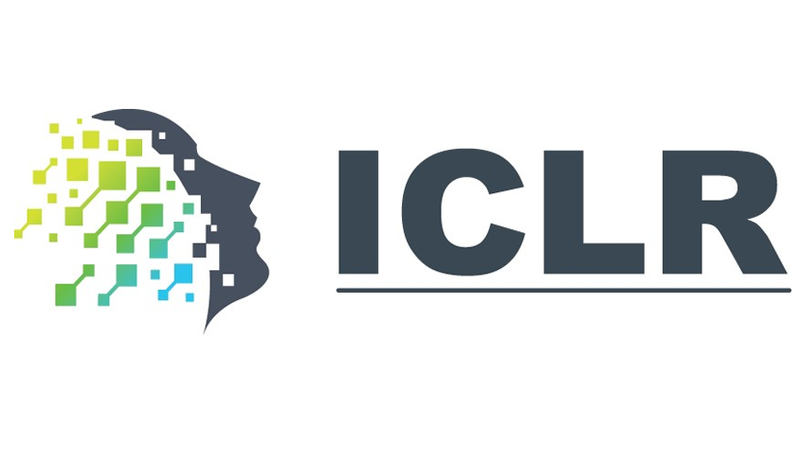 Our papers, 'Generalized Background Subtraction based on Hybrid Inference by Belief Propagation and Bayesian Filtering', 'Learning Occlusion with Likelihoods for Visual Tracking' are accepted to ICCV 2011. 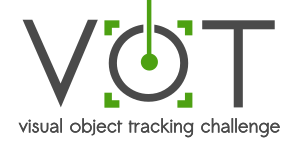 'Improving Object Localization Using Macrofeature Layout Selection' is accepted to IEEE Int'l Workshop on Visual Surveillance in conjunction with ICCV 2011. 'Dynamic Resource Allocation by Ranking SVM for Particle Filter Tracking' is accepted to BMVC 2011. 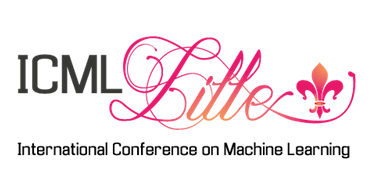 The British Machine Vision Conference (BMVC) is the British Machine Vision Association (BMVA) annual conference on machine vision, image processing, and pattern recognition. It is one of the major international conferences on computer vision and related areas, held in UK. Suna Kim, Hyungrae Kim, Honglak Kim and Inveom Kwak join our group this year. Welcome all! Donghun Yeo, Jeany Son, and Seunghoon Hong join our group this year. Welcome all! Our paper, Scenario-Based Video Event Recognition by Constraint Flow, is accepted to CVPR 2011.